The Youth Ethnic Integration Project continues its cooperation with the municipalities for the purposes of strengthening the interethnic cohesion and the civic values and behaviors of young people. 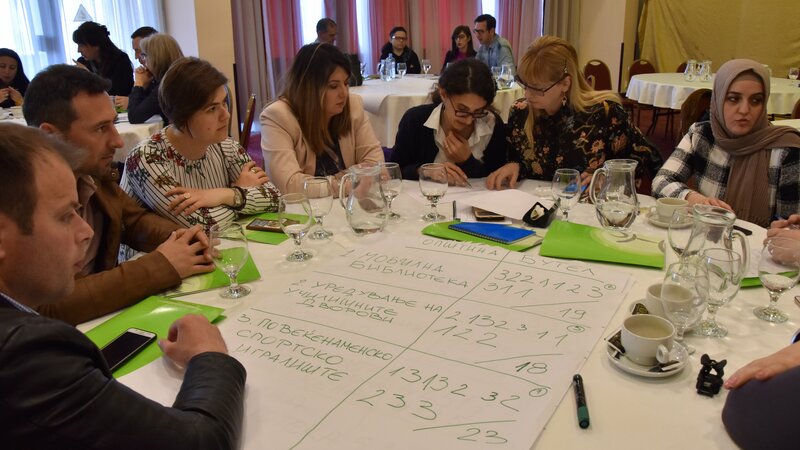 In the period from 18 to 22 March, 2019, two workshops for strengthening the cooperation between the municipalities, the schools and the business sector were held. The purpose of the workshops was to share the good experiences of the joint cooperation between the municipalities and the schools and to jointly consider the possibilities for supporting the activities for interethnic integration and youth initiatives from the local business community. 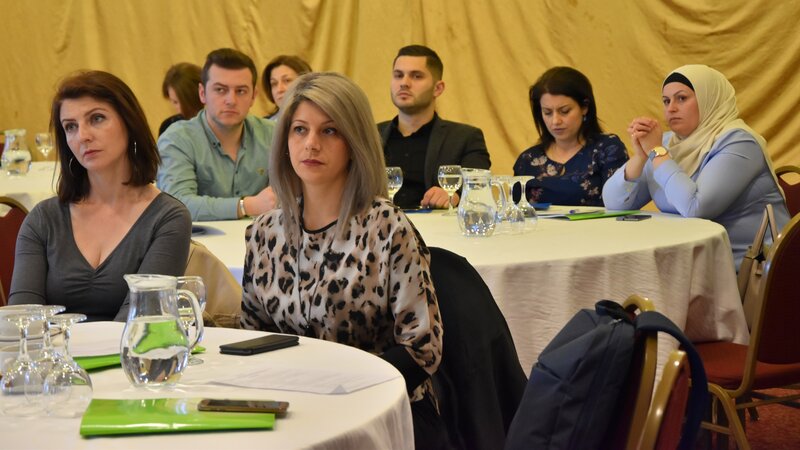 The workshops were attended by the officials in charge of education from five municipalities: the City of Skopje, Gostivar, Kumanovo, Butel and Strumica, representatives of the School Integration Teams (SIT) from the schools in these municipalities and representatives of the local business community. In the introductory sessions of the two trainings, the head of the Section for Inspection Affairs of the Municipality of Strumica, Zoran Uzunov and the Head of the Education Department of the City of Skopje, Daniela Adamova emphasized the key role of the municipality in terms of the support for the schools, and then they shared positive experiences and good practices. 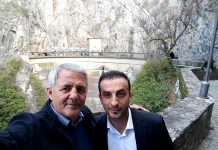 “The Municipality of Strumica fully recognizes the importance and the role of young people in the development of democratic processes in the municipality and the improvement of community life. In this regard, we mobilize all stakeholders to encourage youth activism in the municipality, to advance the cooperation with young people and to contribute to their continuous development. 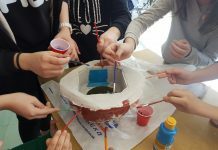 As a result of these efforts, a “Youth Strategy” was adopted, which aims to ensure an inclusive process and participation of the civil sector in the processes of defining the development activities and initiatives of the Municipality of Strumica related to young people“, said Zoran Uzunov, a representative of the Municipality of Strumica. In the further course of the workshops, the emphasis was put on the importance of the school integration teams for the support of the activities with students from different ethnic communities, both at school and at community level. Furthermore, discussions were held about the possible manners for joint strengthening of the capacities of the young people for organizing youth initiatives, and steps were taken for defining the priorities in terms of the cooperation between schools – municipality – business sector. In the following period, the municipalities, together with the schools and the private sector, will work on the creation of opportunities for students to translate their ideas into concrete actions.